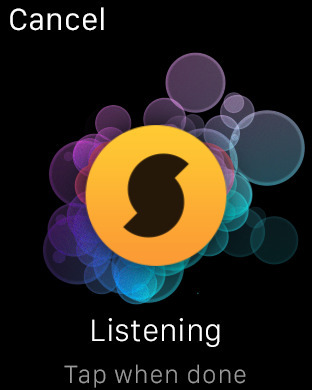 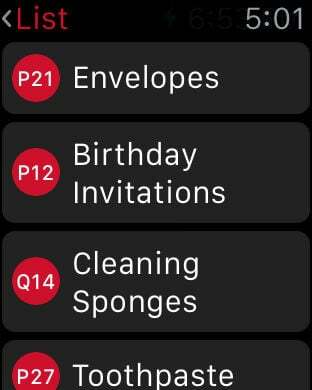 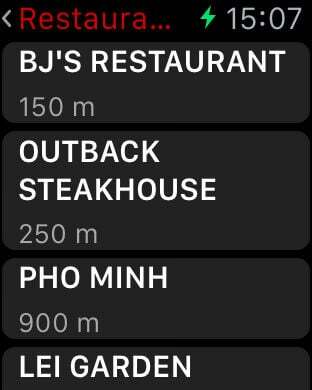 The story of Apple Watch is sometimes best told through ordinary days in the life of a Watch owner. 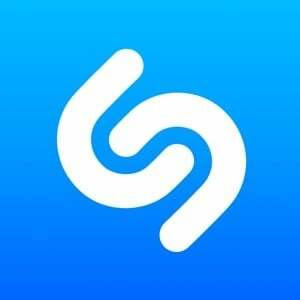 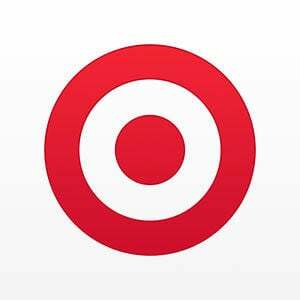 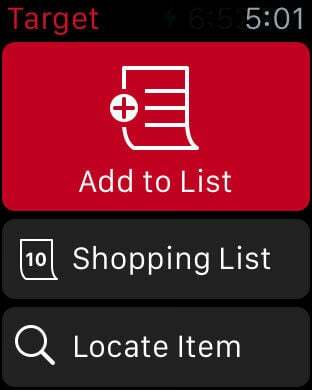 We've picked some of the most useful apps that the need may arise for when you're out and about shopping, eating, looking for things, waiting in line, or doing other stuff that citizens in society do. 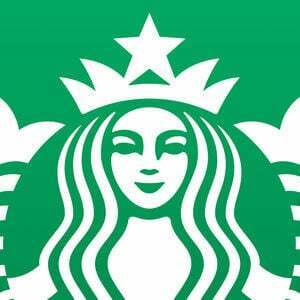 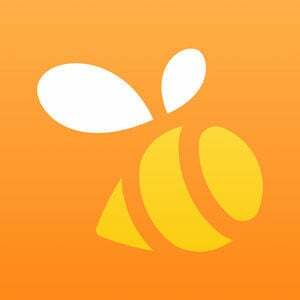 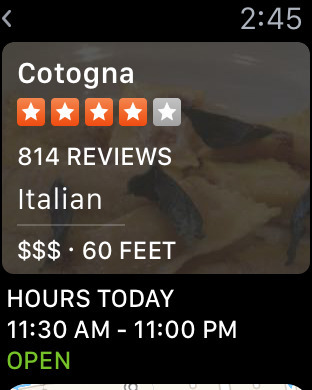 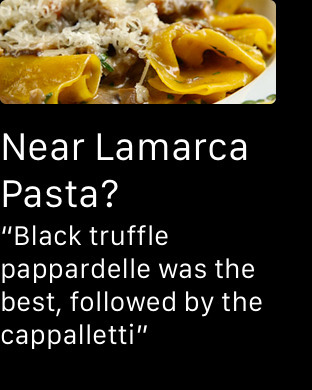 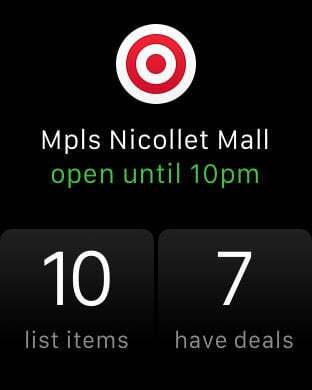 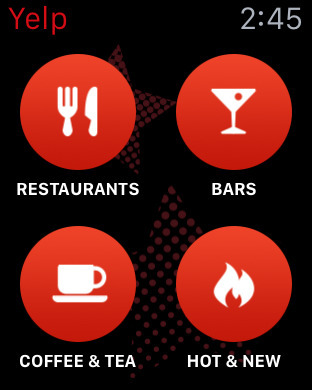 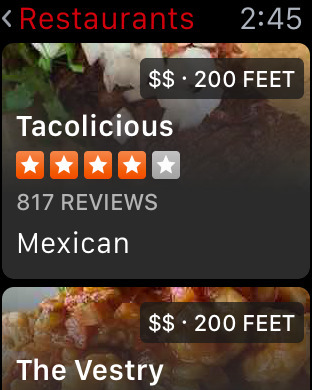 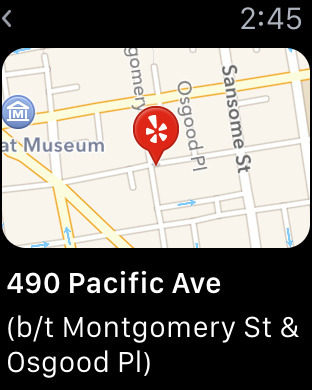 Yelp for Apple Watch lets you find the best nearby restaurants, bars, coffee & tea shops, and other hot and new businesses. 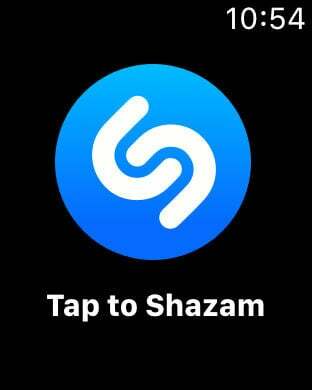 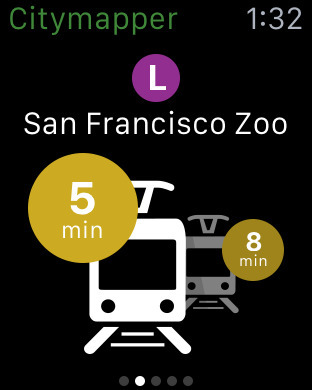 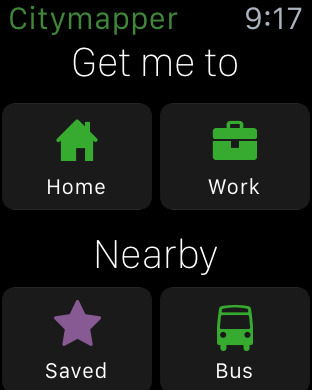 The popular city guide app in your pocket is now accessible on your wrist as well. 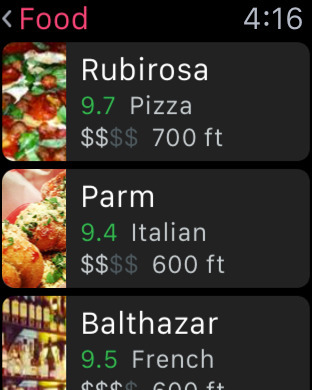 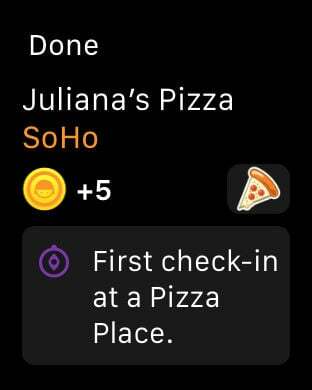 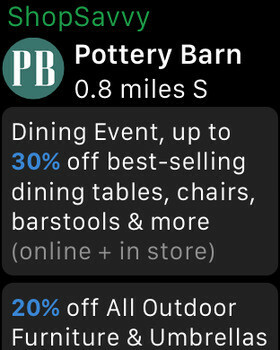 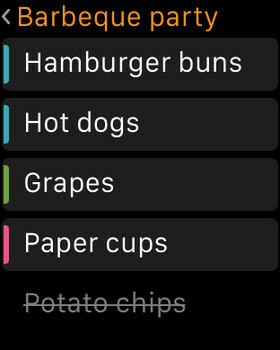 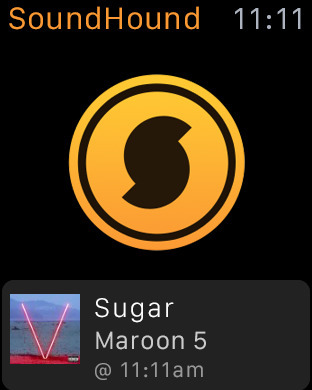 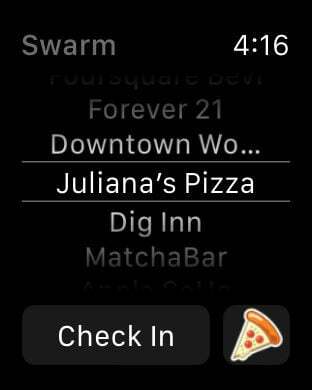 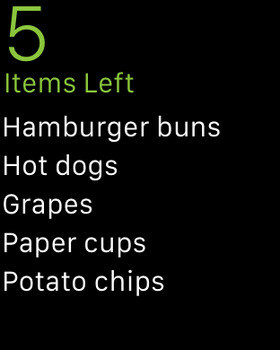 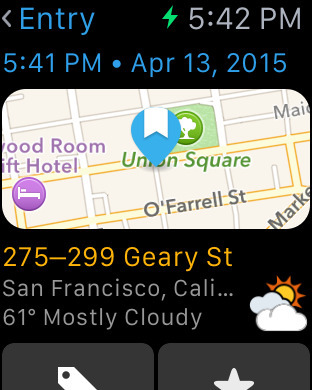 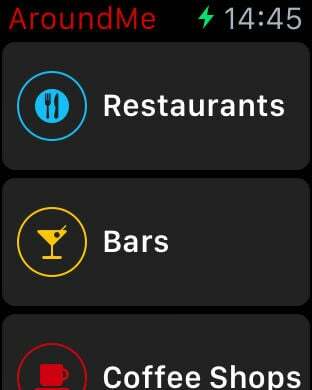 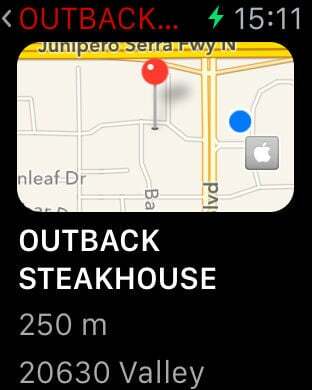 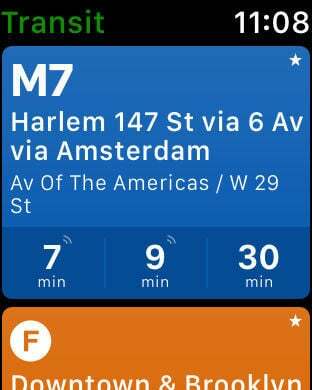 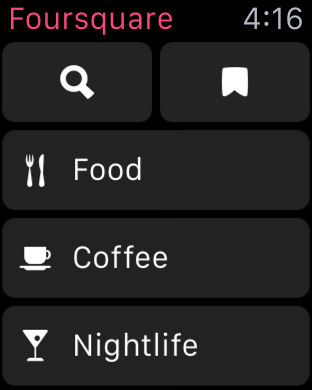 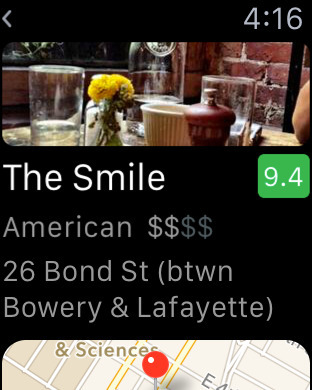 Foursquare for Apple Watch lets you quickly and easily find the best places to eat, drink, or visit. 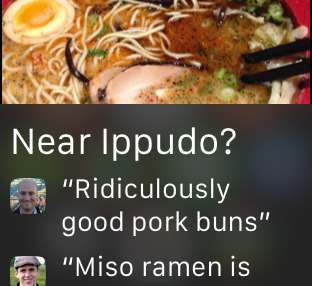 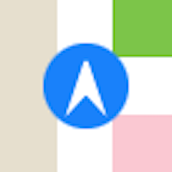 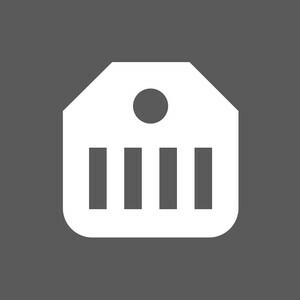 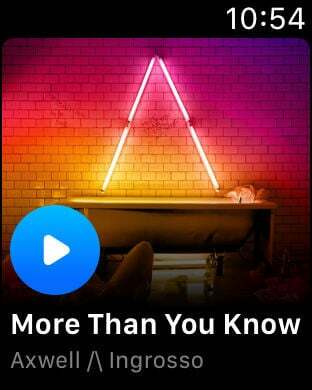 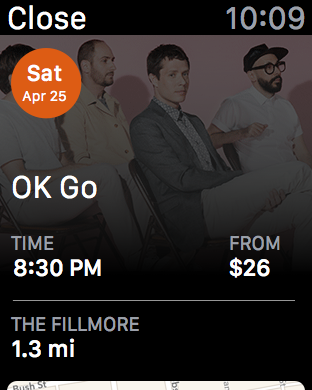 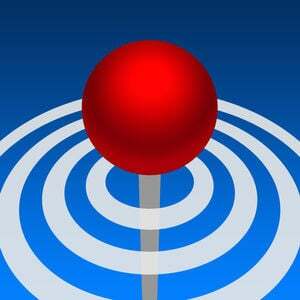 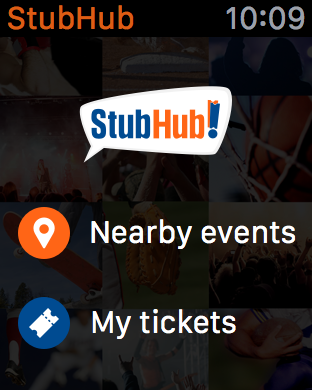 You can use Foursquare%27s latest check-in service to connect with what%27s nearby and let friends know where you are. 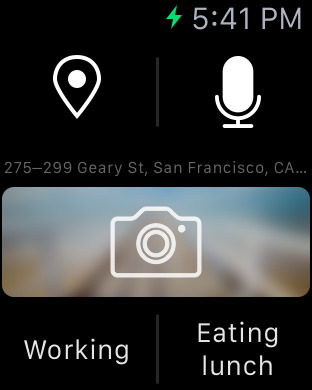 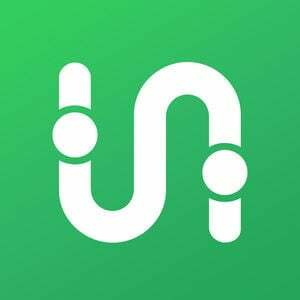 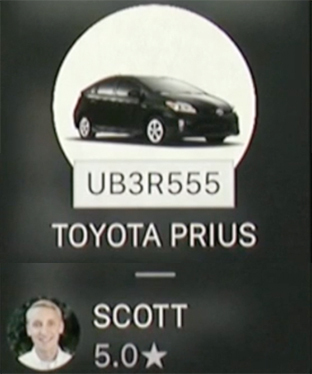 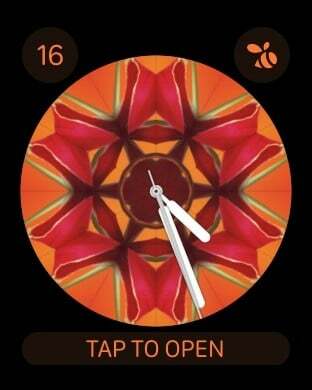 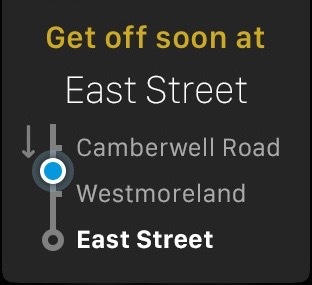 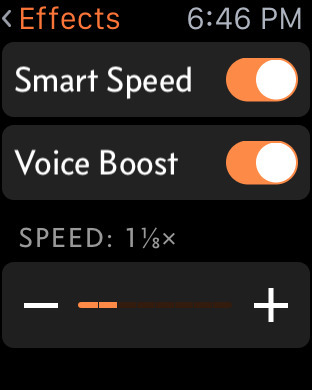 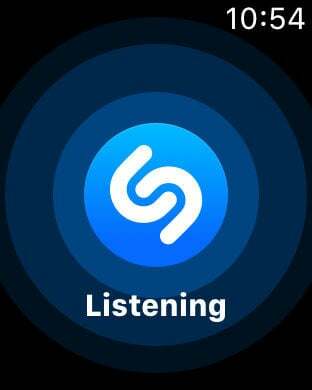 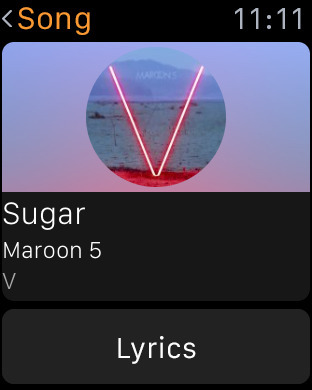 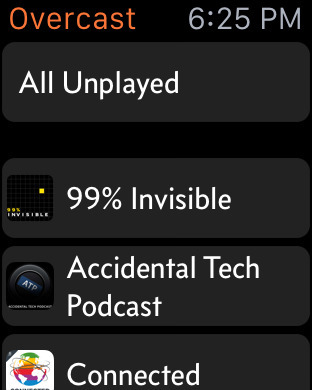 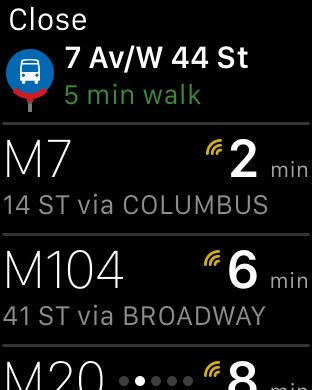 Here is how Uber looks on the Apple Watch. 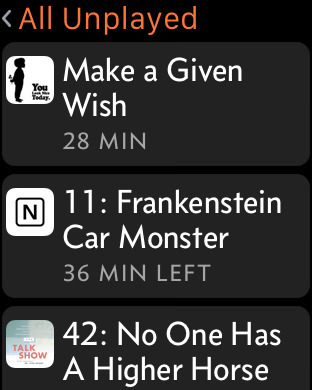 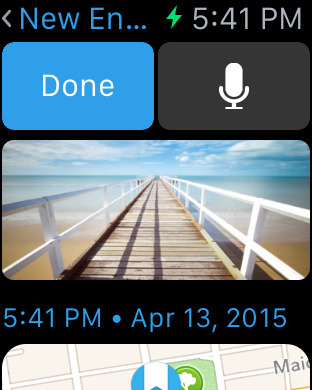 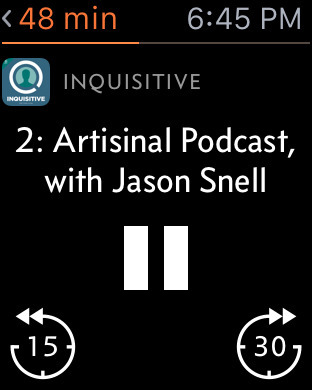 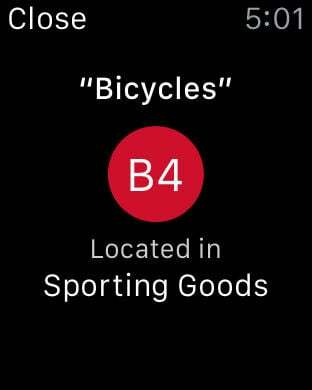 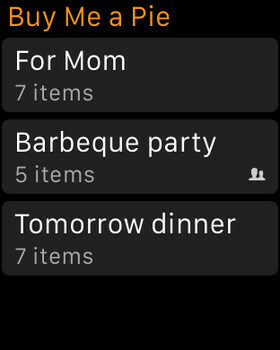 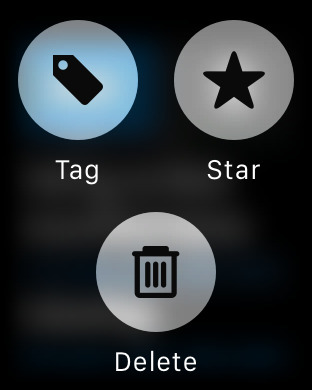 Day One for Apple Watch lets you check into a location, dictate a journal entry, and view your last photo taken. 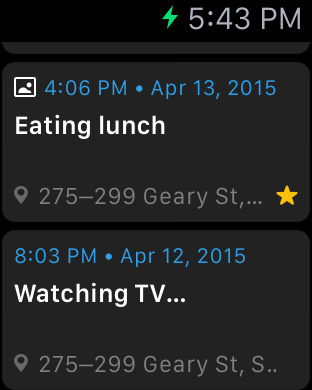 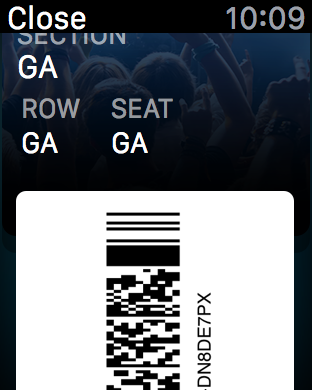 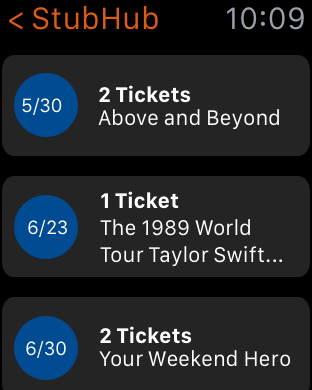 You can also view recent entries and use a customizable quick-entry to set tags and activity data. 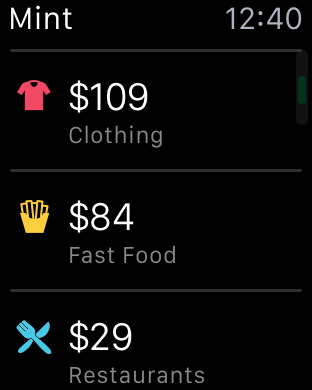 Mint is an effective way to manage your money and get your bills paid on time. 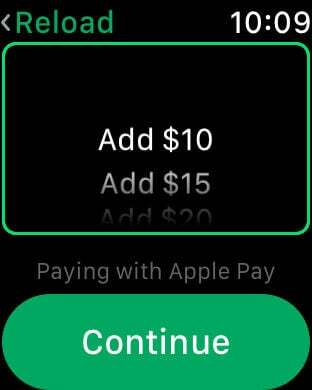 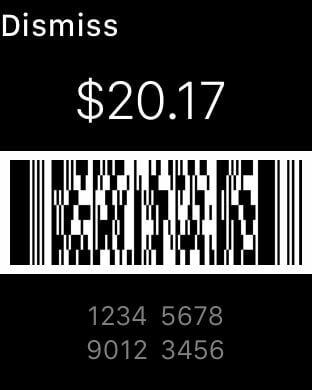 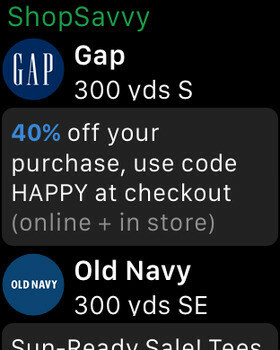 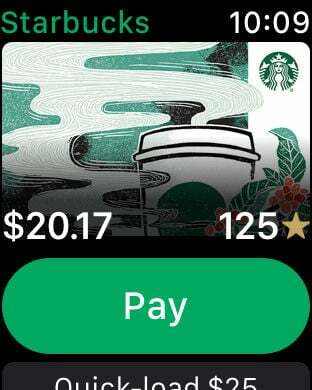 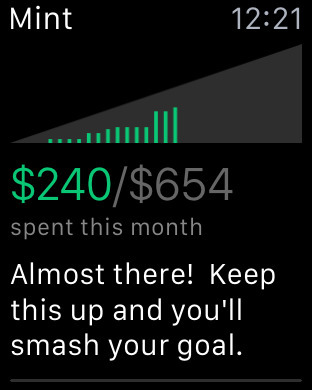 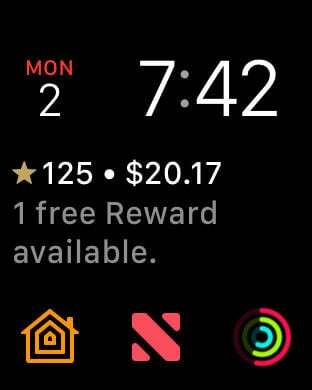 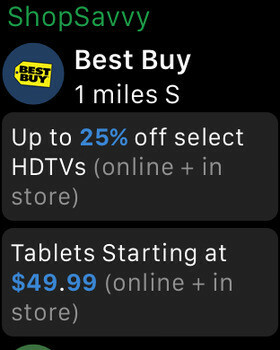 Now you can keep up with your spending easily with Mint for Apple Watch which features notifications and your day-to-day spending habits.